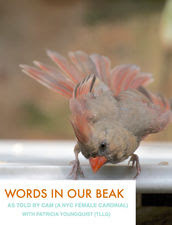 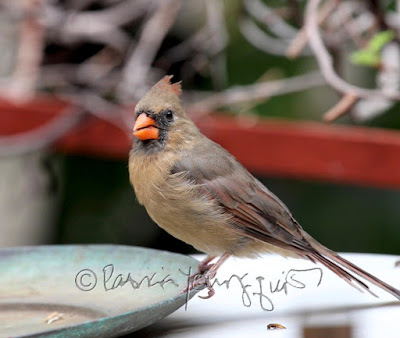 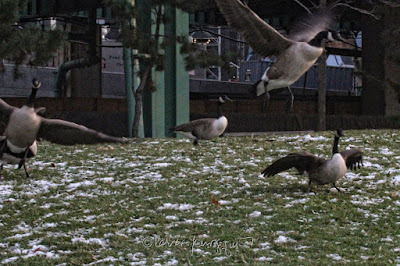 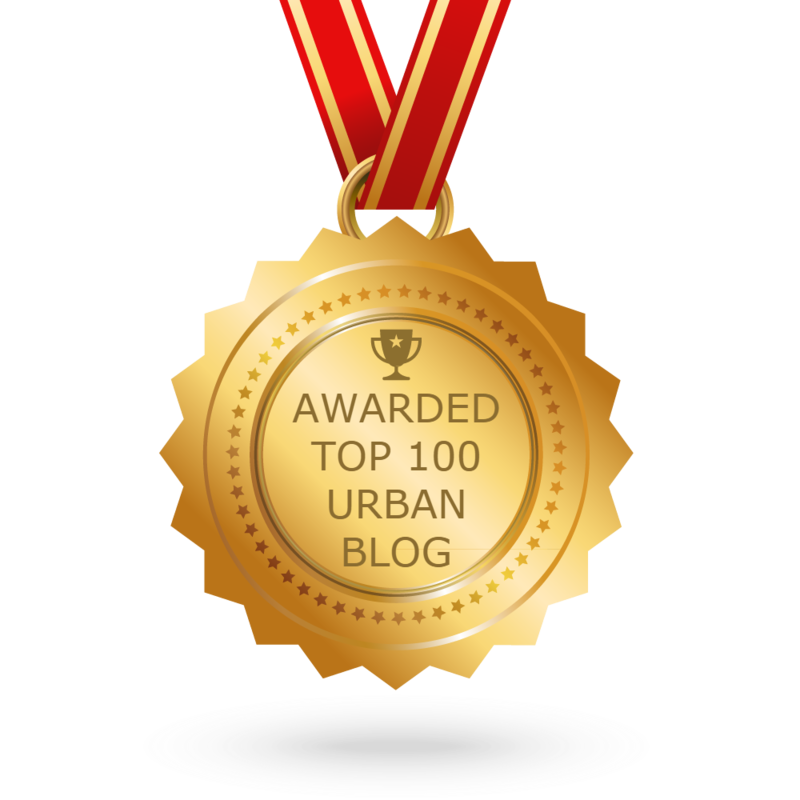 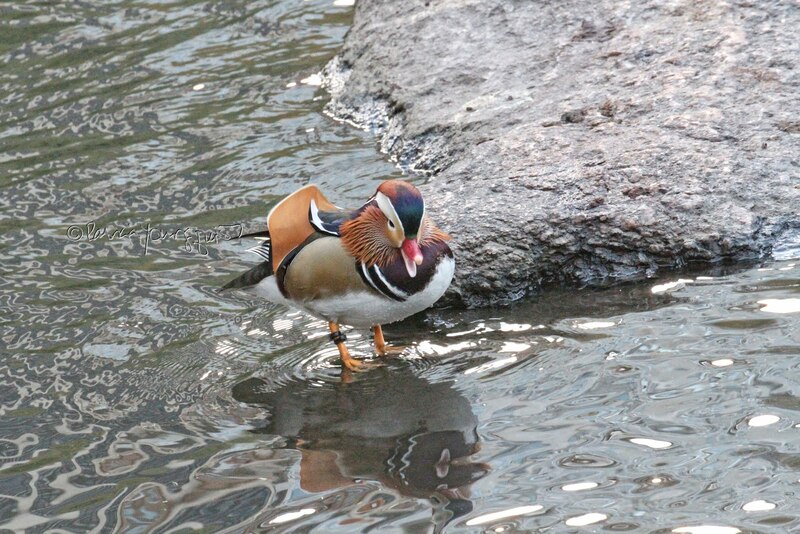 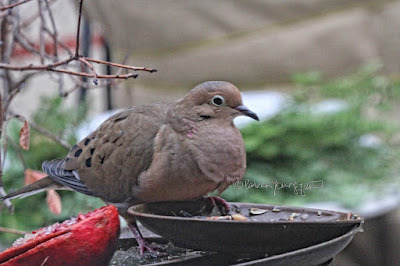 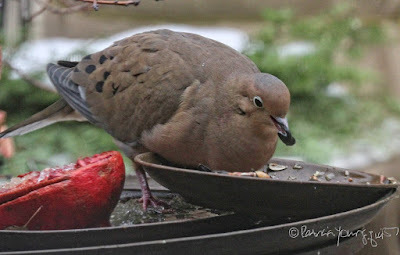 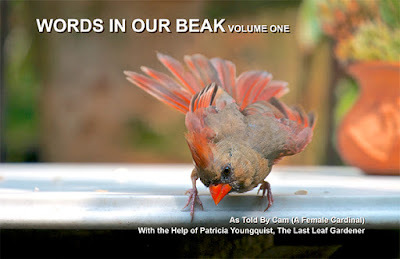 The Last Leaf Gardener: Monday's Musings: "NYC is the place to be if your'e a bird." 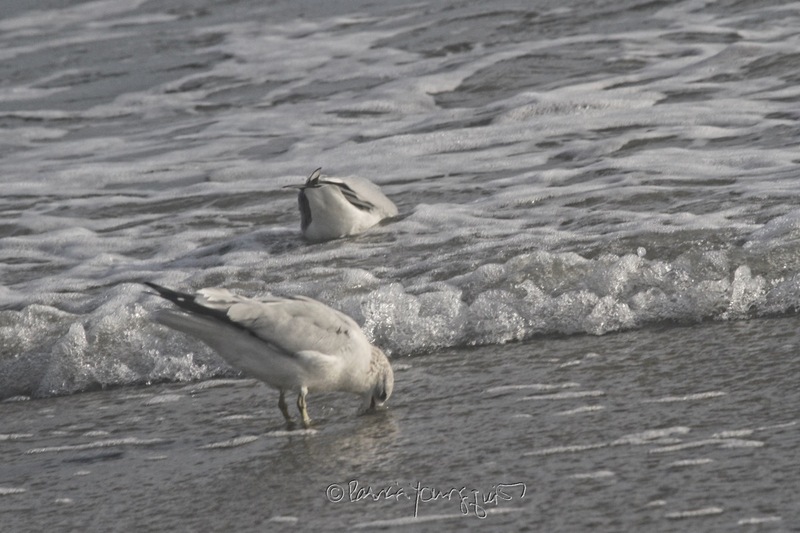 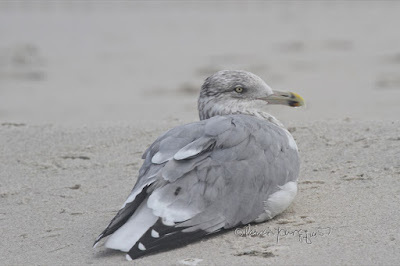 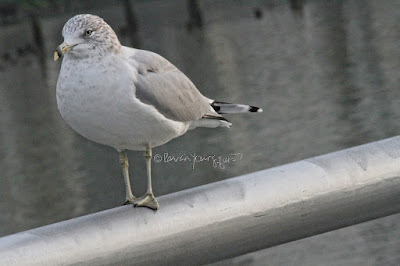 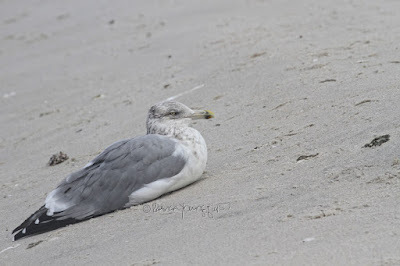 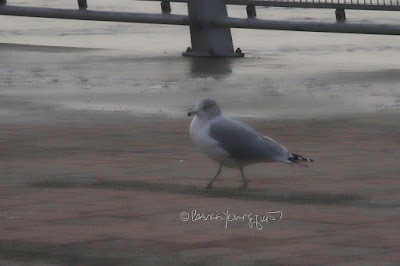 The Ring-billed seagull is a bird type that I've seen on a number of occasions when I've spent time on the Atlantic ocean's shoreline in Long Beach New York, including this past October when I came upon a number of Ring-billed seagulls. 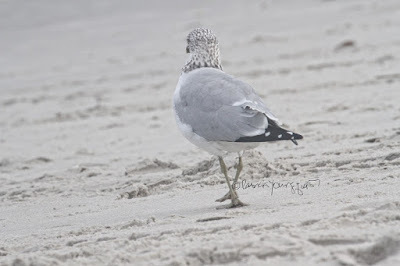 This bird type spending time at that beach is featured in the following set of pictures. 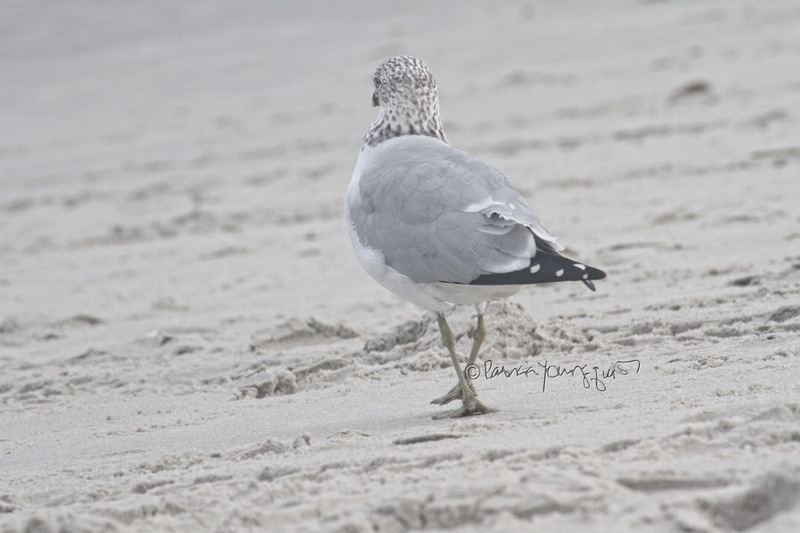 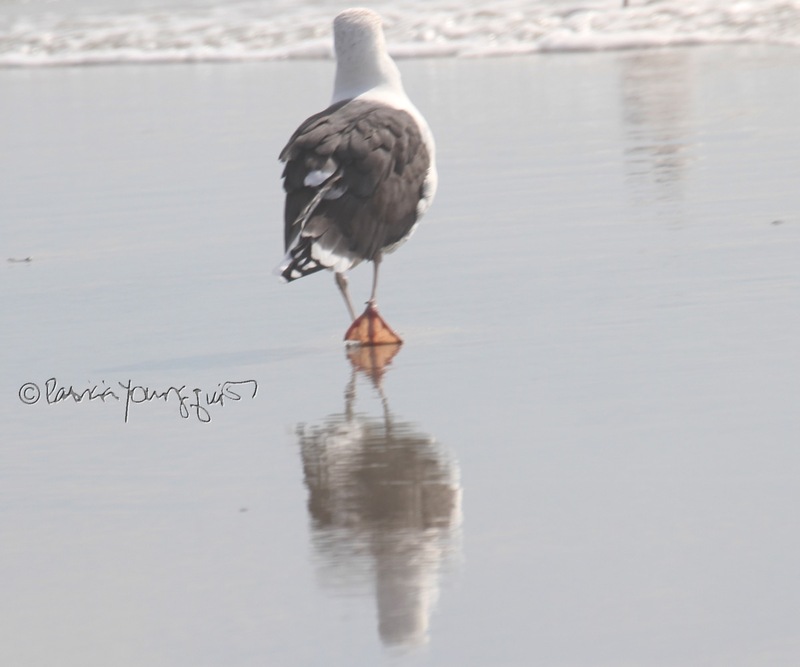 However, even though this beach is one of the most excellent places to spend one's time, the seagull I encountered yesterday, seemed to know the wisdom that Cam holds true: "NYC is the place to be if your'e a bird." 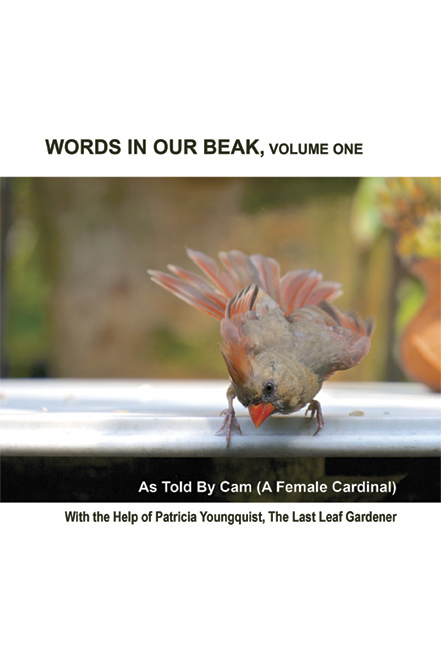 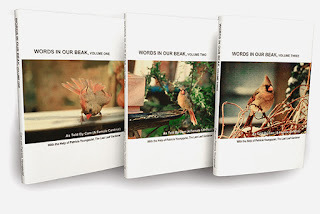 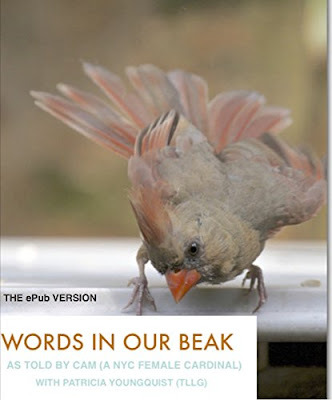 As you may know, Cam (the cardinal seen in the photo directly below) visits my rooftop garden on a frequent basis and wrote a book about her experiences titled, Words In Our Beak Volume One. Her story is set in my garden and in it, is the place where Cam first proclaimed her belief that "NYC is the place to be if your'e a bird." 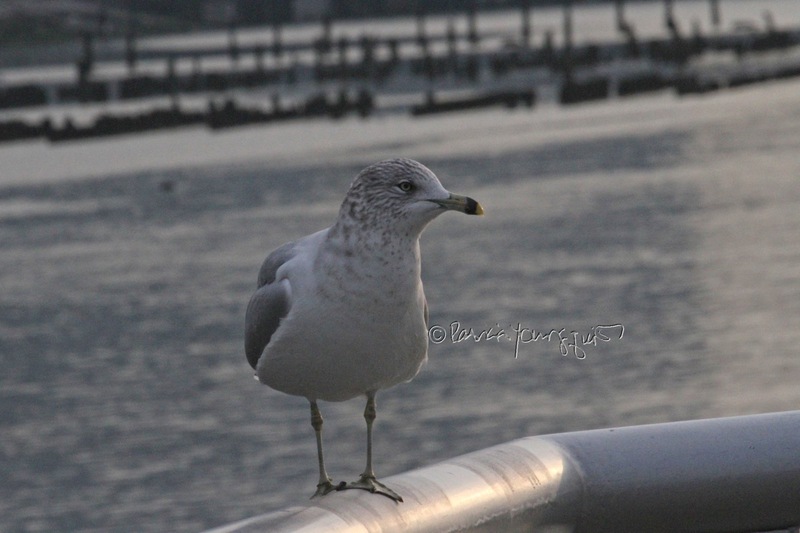 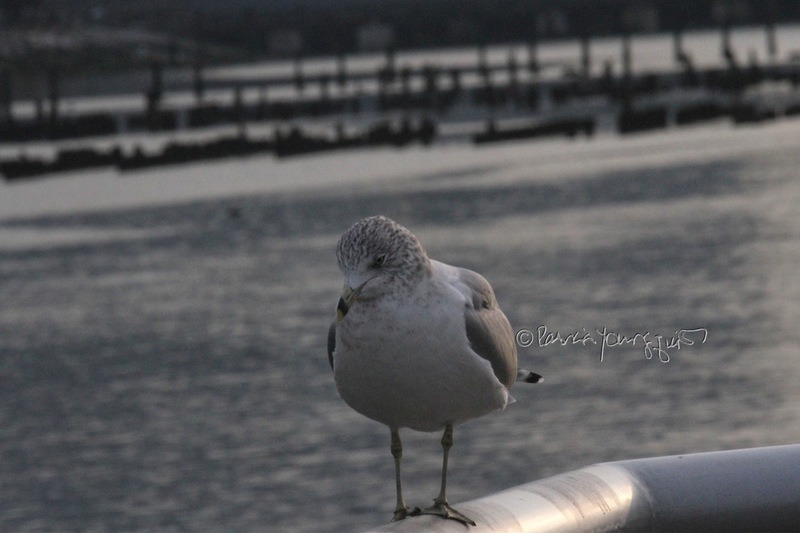 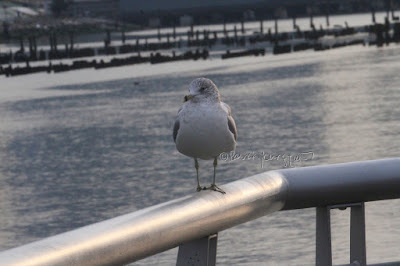 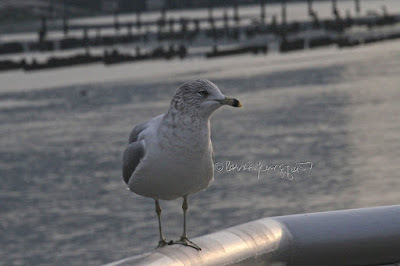 Perhaps the seagull (whom I encountered yesterday), had read Words In Our Beak Volume One, and had decided to see why Cam stated that "NYC is the place to be if your'e a bird." 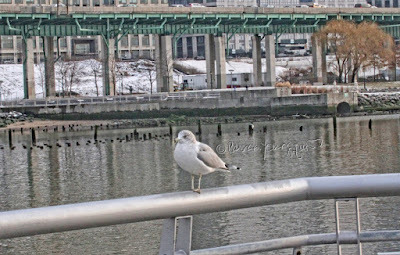 In any event, this particular gull (the one seen in the first image atop this entry) seemed to be enjoying his/her time down by the riverside, in spite of the cold weather conditions, as evidenced in the following photos. 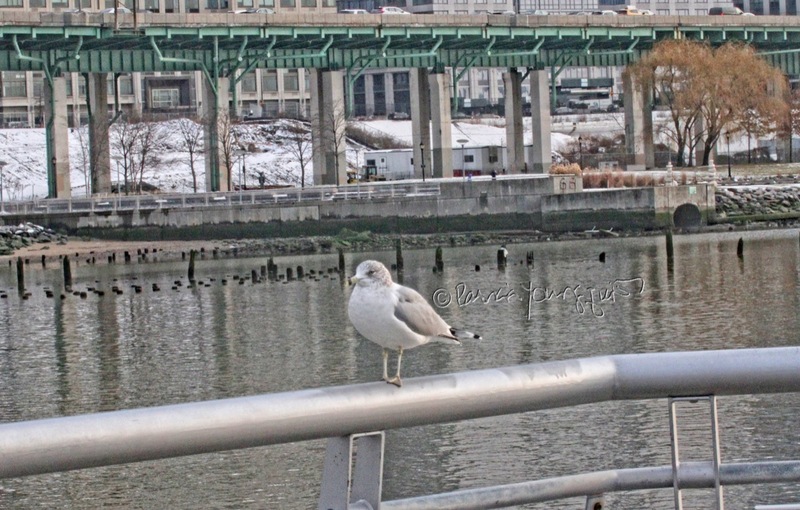 This lone seagull wasn't the only avian creature to come to the river side to lay down burdens, a number of Canadian geese were hanging out near to the Hudson (as seen in the next set of pictures). 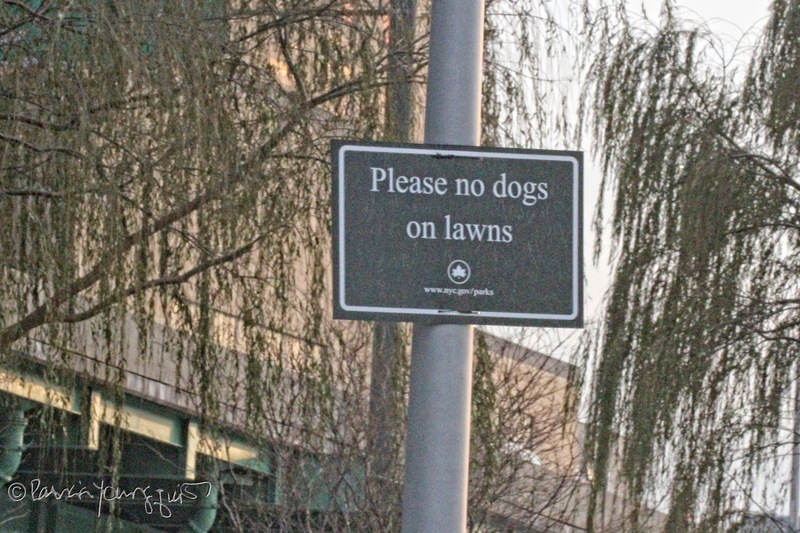 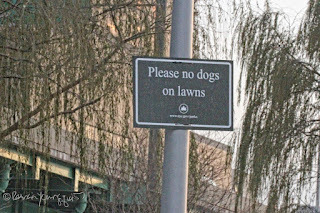 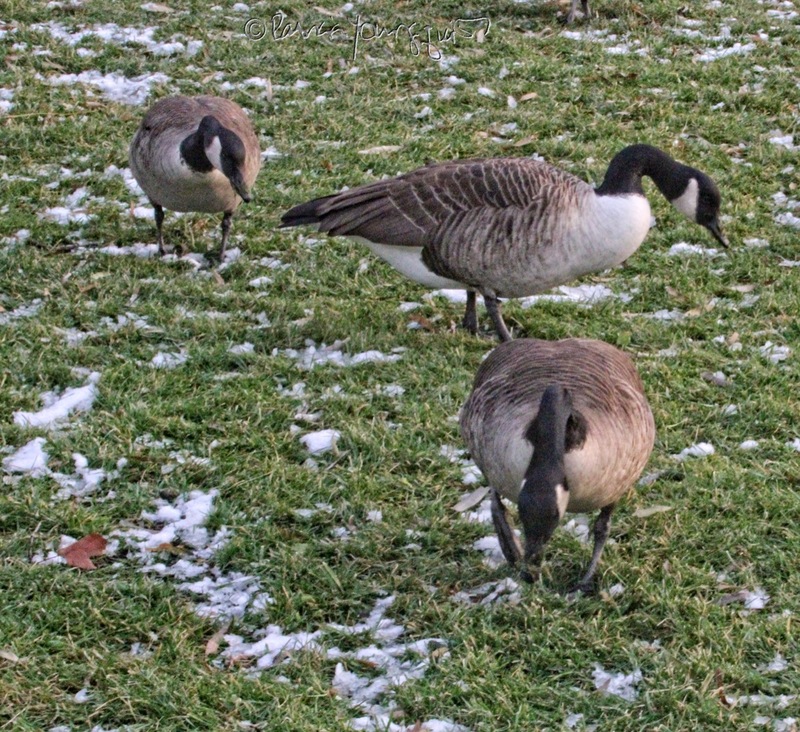 These creatures were quick to tell me that they were not breaking any laws by spending time on the lawns alongside the greenway (which is parallel to the river). 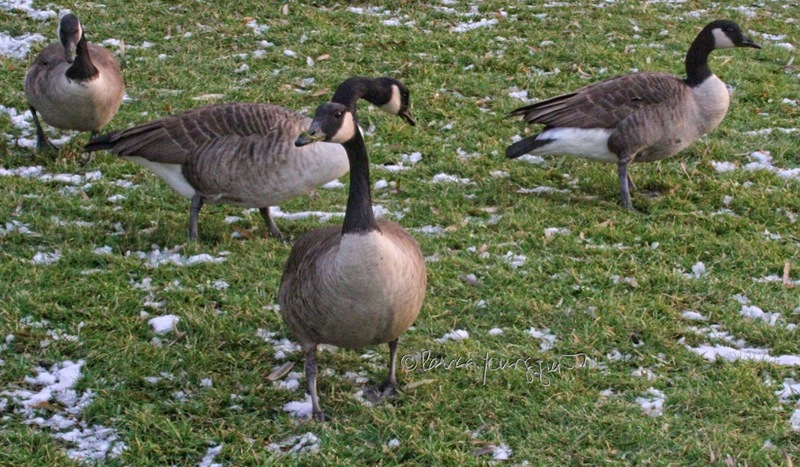 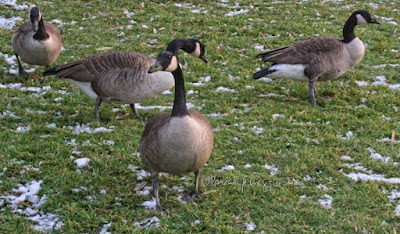 One of these geese acted as a spokes-bird and pointed out to me that a posted sign stated, "Please no dogs on lawns," and he/she went on to say, "there wasn't anything that mentioned that geese should stay off the lawns." 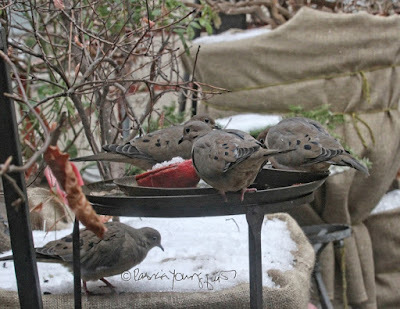 Meanwhile, on the home-front in my garden, a number of mourning doves indulged in a leisurely Sunday brunch as evidenced below. 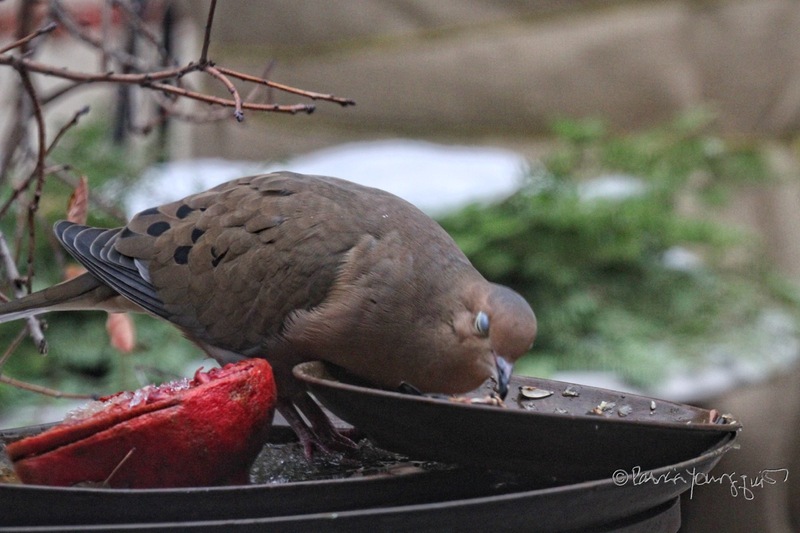 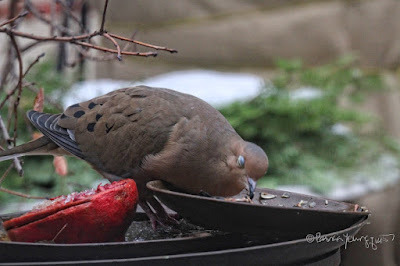 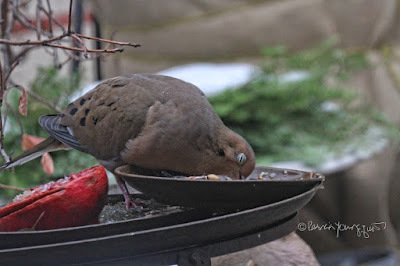 Similar photos of mourning doves "doing brunch" were included in an entry (yesterday) on TLLG's Facebook Page, where I mentioned that "this lovely bird type is featured in Cam's book."